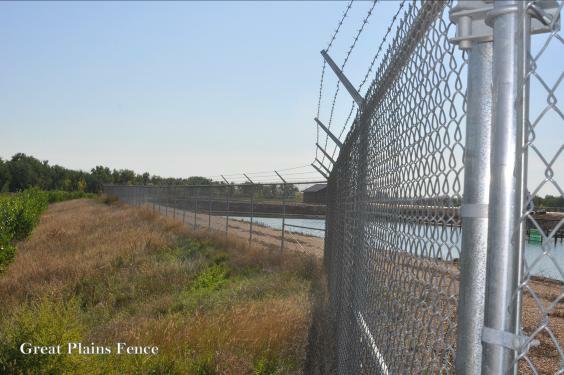 Chain link is one of the most popular choices for light residential to heavy commercial fences. 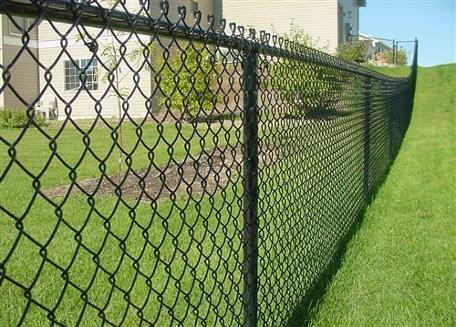 Chain Link is one of the most practical styles of fence, relatively easy to install, and very cost effective. 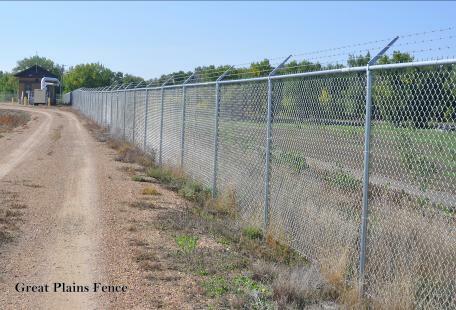 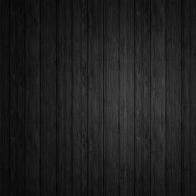 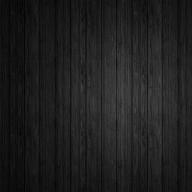 Chain Link is most commonly available in galvanized which is silver in color. 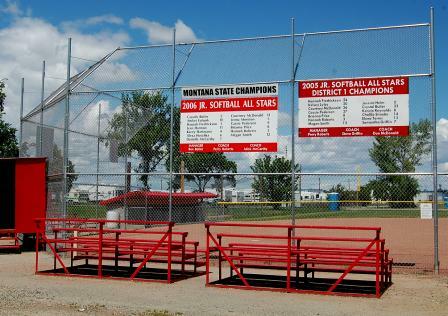 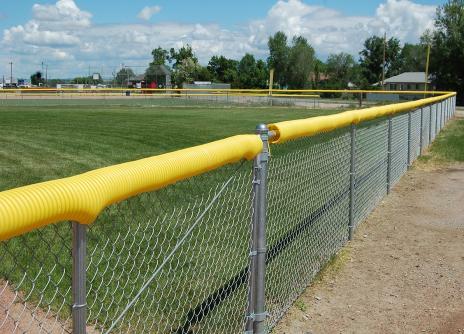 Also available is colored vinyl coated or powder coated chain link complete fence.